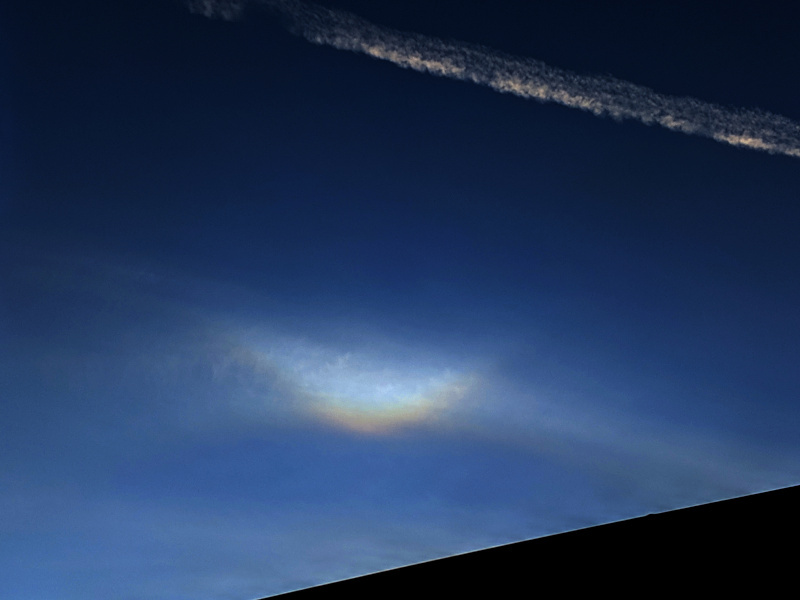 Wispy sundog fragment (colors enhanced). 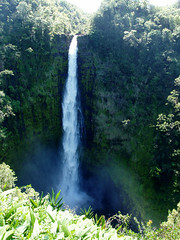 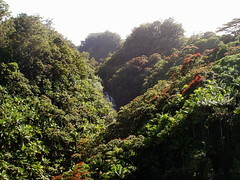 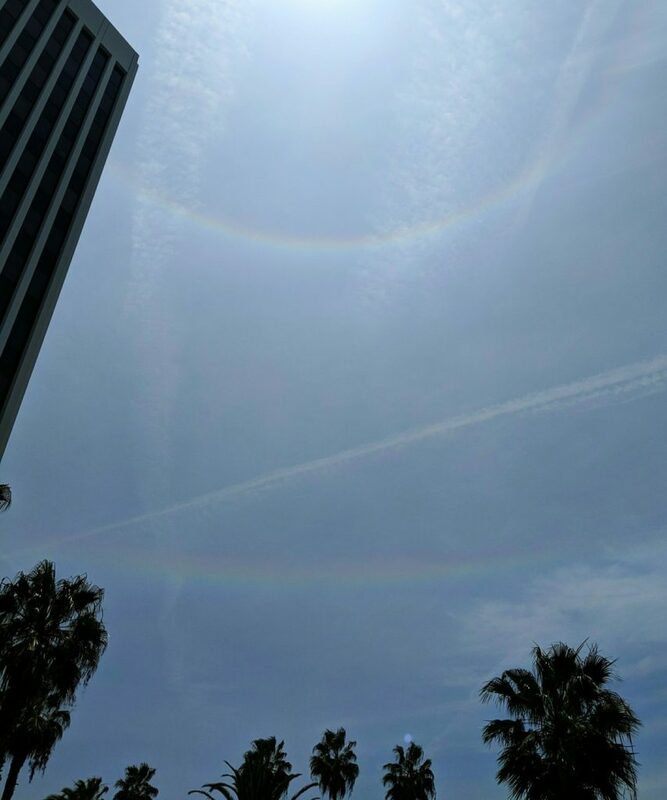 The colors were really easy to see through my polarized sunglasses, but just faded into the glare without them. My phone barely caught it, but the info was there once I stretched the saturation. 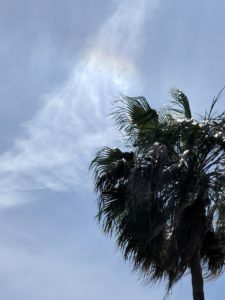 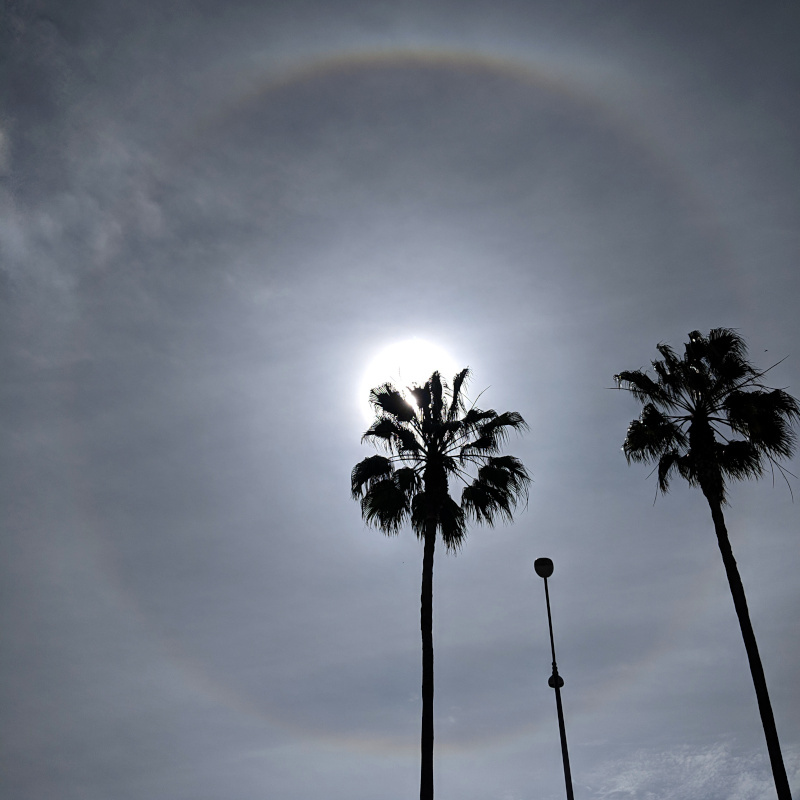 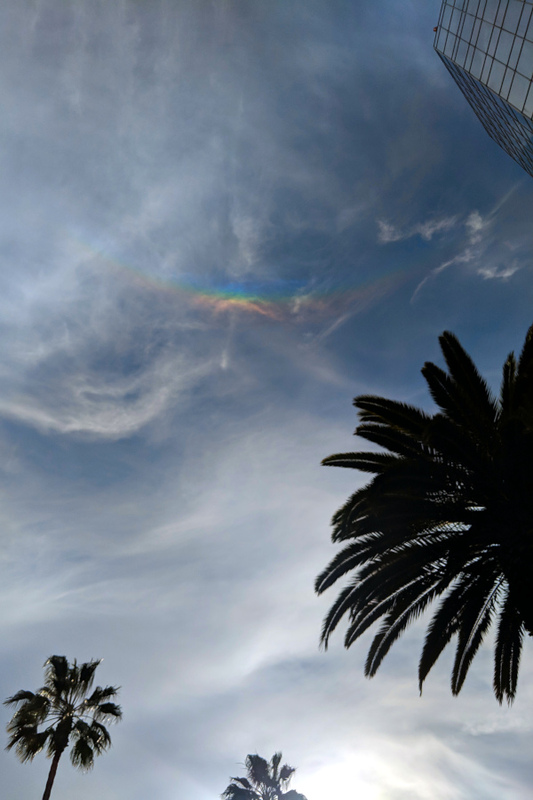 This entry was posted in Photos and tagged halo, palm, sundogs on April 20, 2018 by Kelson.